Bryan is the president and owner of Relevant Coaching. 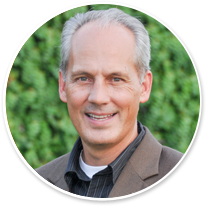 He has more than 19 years of experience coaching, training and mentoring both leaders and their teams. Whether coaching fortune 500 executives or the teams they lead, His passion is Intentional Leadership that produces strong leaders and bottom-line results. Bryan brings a courageous and imaginative approach to coaching and leadership. He strives to ensure leaders are moving forward purposefully and efficiently towards their desired future and not repeating the behaviors that can cause them to remain stuck in frantic non-productivity. 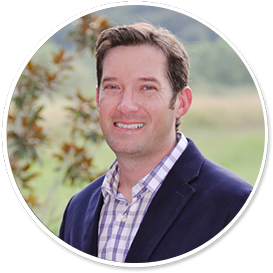 As Chief Development Officer, Lance is responsible for developing the internal systems and long-term strategies that create strength, health and scalability in the Relevant Coaching team. 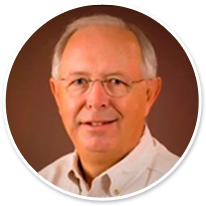 He has been leading and developing high performing teams for more than 15 years. From serving in the Air National Guard to lead roles at large non-profits, he is accustomed to working in a fast, dynamic and changing environment that requires extreme agility and confident leadership. 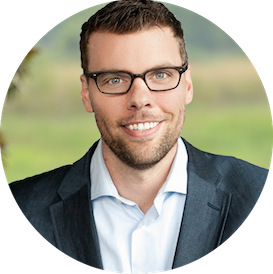 As a coach, Lance’s direct and creative approach with clients, helps them envision future possibilities, create high-level strategies and holds them accountable for achieving their goals. Sarah puts her quiet focus, high standards and remarkable creativity together to help organize and control Relevant’s behind-the-scenes processes. By combining her education in the Arts with seven years as a business office manager, Sarah supplies a unique balance of inspired thoughts and functional schemes. She possesses a particular ability for making big ideas become a living reality. 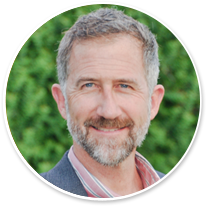 Over the last 18 years, Dean has been coaching and facilitating programs for groups and individuals around the country. Dean’s experience in the fields of manufacturing, mining, aerospace, financial services, health care, oil and gas, rail services and non-profits demonstrates his ability to quickly adapt to the unique needs of each industry. Dean has been described as staggeringly perceptive. 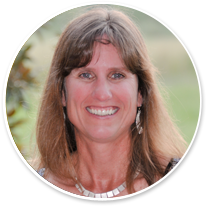 Carol is a leadership coach known for helping leaders increase impact, deepen self-awareness, and grow as a leader. She brings perspective from extensive experience inside complex, dynamic, global organizations aligning teams, processes, structure, strategy and culture to help organizations get from current state to where they want to go. Carol helps leaders sort through complexity while establishing accountability for what is next. She brings a wealth of experience from working across a broad range of industries and professions including medical devices, agriculture, healthcare, banking, financial services, manufacturing, sales, trading, and technology. Johnny is a natural visionary, encourager, and motivator – skilled to assist every type of individual to get from “here” to “there.” Johnny’s extensive coaching range runs the gamut, from Hollywood to corporate and from non-profits to the bush in Africa. His diverse experiences, travels and personal routine of thinking outside the box have uniquely qualified him to connect with every type of person to achieve transforming perspectives and results. His approach is thought provoking, creative, practical and empowering. 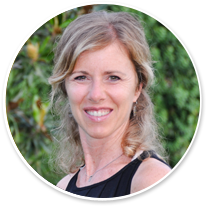 Frances is an executive, leadership and health coach. She is an experienced collaborator with international and domestic corporate clients. Her strategy is simple and effective – authenticity, vulnerability and resilience in the workplace to facilitate fierce honesty and effective communication. 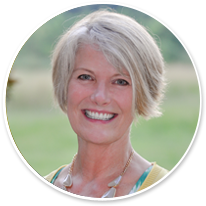 She has worked in the oil field and oil service industries in Scotland and the U.S. Frances, is a Certified Daring Way Facilitator- Candidate, trained in The Daring Way™, how to Show Up, Be Seen, Live Brave™ based on the research of Dr. Brené Brown. She is also a registered & licensed dietitian/nutritionist. 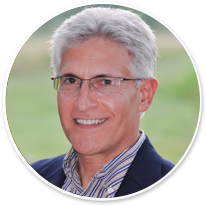 Mike has built a career as a professional leadership trainer and coach over 25 years and is the founder of Accelerated Leadership, LLC. 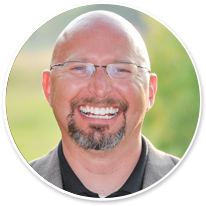 Having worked with hundreds of companies and thousands of individuals to strengthen leadership, communication and teamwork skills, Mike sees coaching as a unique opportunity to walk closely with leaders as they work through the many challenges of personal and organizational growth. 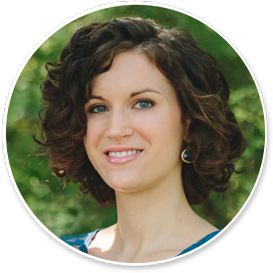 Coming alongside others who are “in process” is what drives Jennifer’s passion for encouraging leaders to thrive. 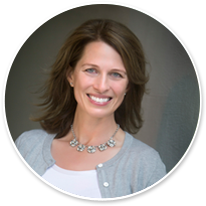 As founder of PauseListenFollow™, Jennifer enjoys leadership and project coaching by using her gift of combining intuitive listening with right brain creativity resulting in a unique experience for each client. 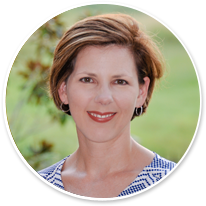 She has over 20 years of leadership experience in the fields of education, HR and owning two businesses. With over 20 years of leadership and team-building experience, Ken has focused the last 10 of those guiding executive leadership in strategy development and execution. His experience in over 40 countries on five continents has given him additional insight into the challenges of guiding multinational efforts. Ken helps leaders reach their vision for themselves and for their organizations. Tara’s approach to leadership is purpose and results focused. Leveraging her experience and accomplishments within the corporate environment and as a mother of two young daughters, she understands the complexities of organizational and life systems. Her ability to meet others where they are complimented by her depth and intuition, calls others forth to their best version of self for the sake of personal, professional and organizational success.